FORT has designed its platform to provide critical support for all stages of the order and package life cycle. This ranges from powerful and nimble fulfillment tools to reporting, invoicing and package tracking all the way to exposure through new market channels. 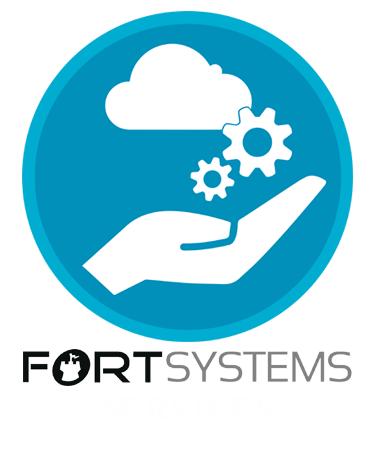 FORT's services range from cloud-based applications to supply chain infrastructure and logistics management. FORT serves a wide range of companies, including warehouses, Third Party Fulfillers (3PLs), suppliers, importers, wholesalers, retailers, marketers, brokers, loyalty companies, manufacturers, and several others.